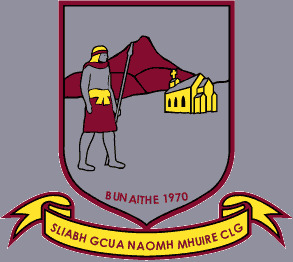 Fáilte Chuig an Baile na Sliabh gCua / Naomh Mhuire CLG…………Welcome to the Sliabh gCua / St. Mary’s GAA Website…………….. 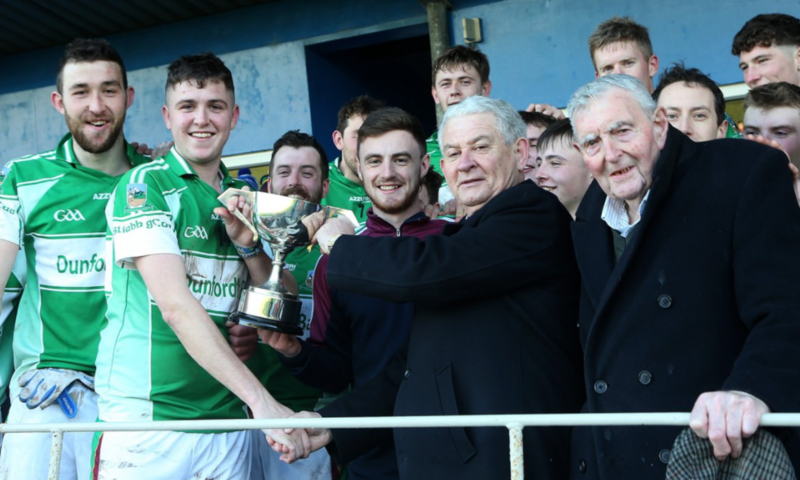 Check out our twitter account…..
Click link here to view our Facebook account for photo’s, information and further information about the club. 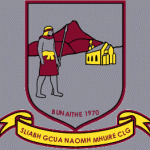 The Sliabh gCua/St.Mary’s GAA Club have this year introduced a direct debit scheme which will enable you pay your membership (etc) on a monthly basis. This is a safe method of payment which will prevent big outlays of money. A number of options will be put in place. For example, a non playing member can opt to pay €10 a month, which will entitle them to Full membership, A Deise Draw ticket plus a Prediction Quiz form. Should you want to include a weekly lotto ticket, national draw ticket or any other option, it will be set up for you. What is Direct Debit?? Simply, a Direct Debit is an instruction from you to your bank or building society. It authorises the organisation you want to pay to collect varying amounts from your account – but only if you’ve been given advanced notice of the amounts and dates of collection. Once you have agreed those, the money is deducted automatically. If the organisation you are paying wants to change an amount or date of collection, they have to tell you about it first. 1) An immediate money back guarantee from your bank in the event of an error in the payment of your Direct Debit. 2) Advance notice if the date or amount changes. 3) The right to cancel at any time. Paying your regular bills by Direct Debit allows you to spread costs over a period that you agree with the organisation you are paying. You can download this form, https://drive.google.com/file/d/0B5THWpzNoNWITzREak1uaFhSejg/view?usp=sharing and bring to your bank. Should anyone want to avail of this scheme, please contact JP Fitzpatrick 086 1909980, Tom Condon 087 4161773, Marie McDonald 087 6742397 or any committee member.